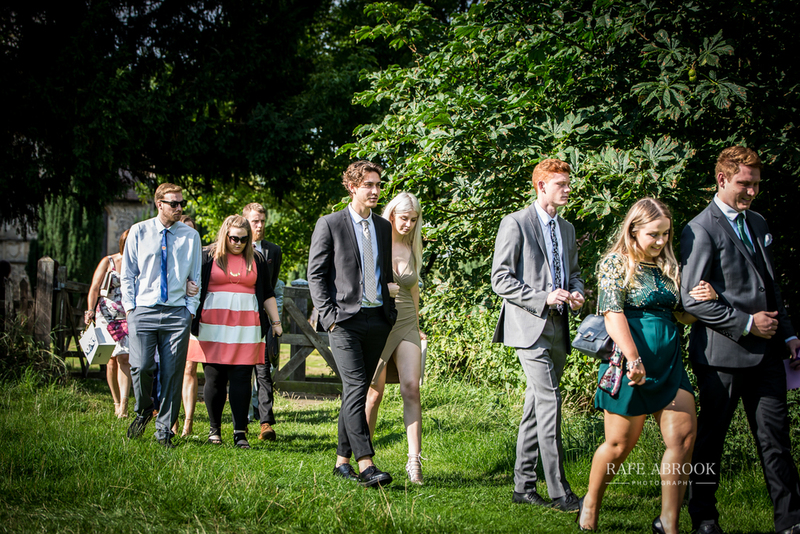 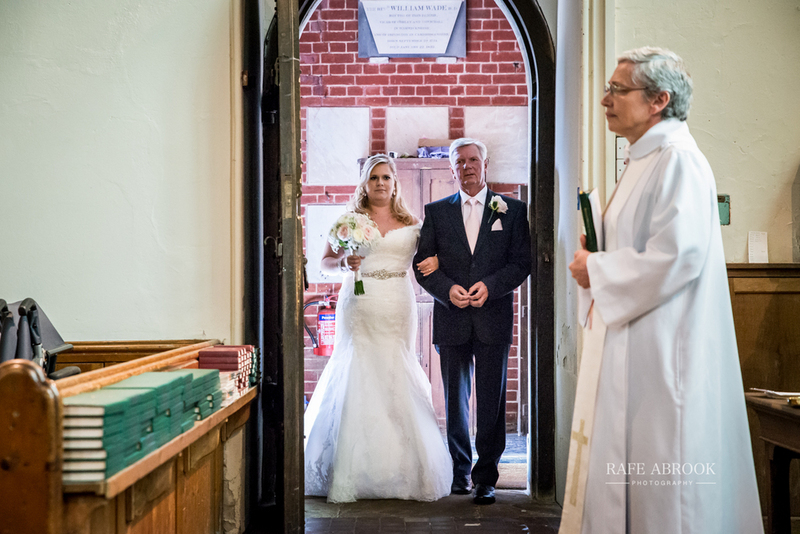 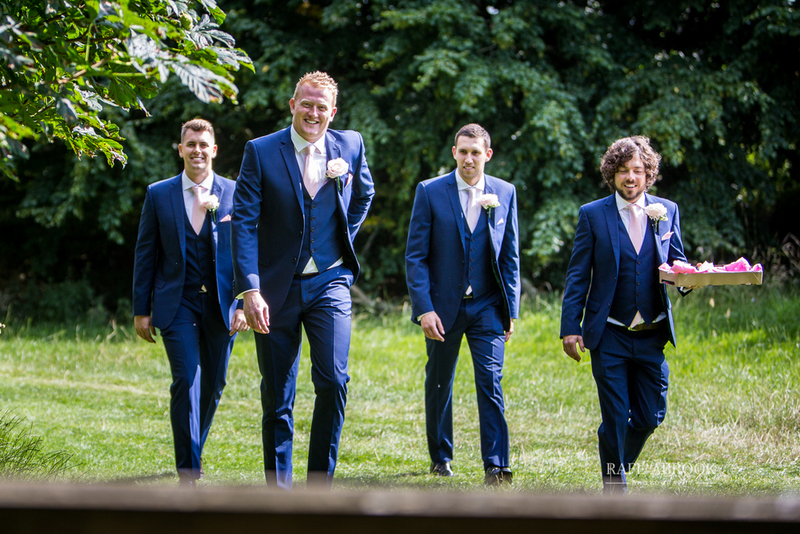 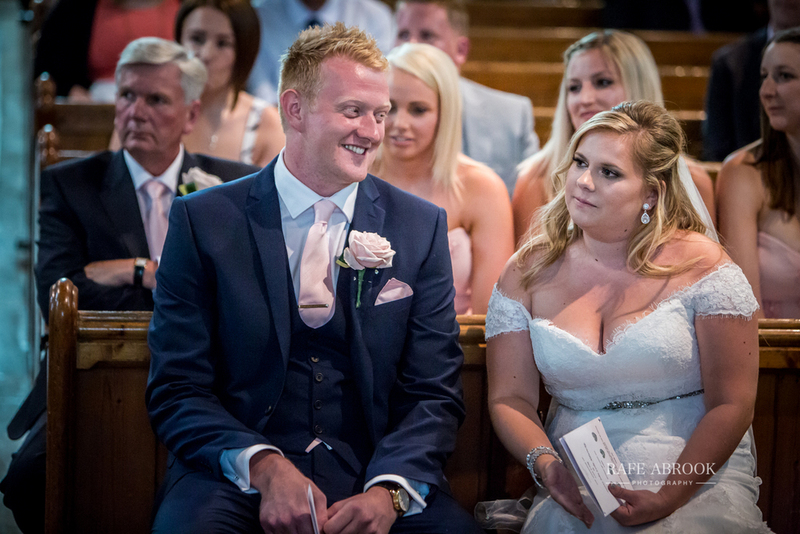 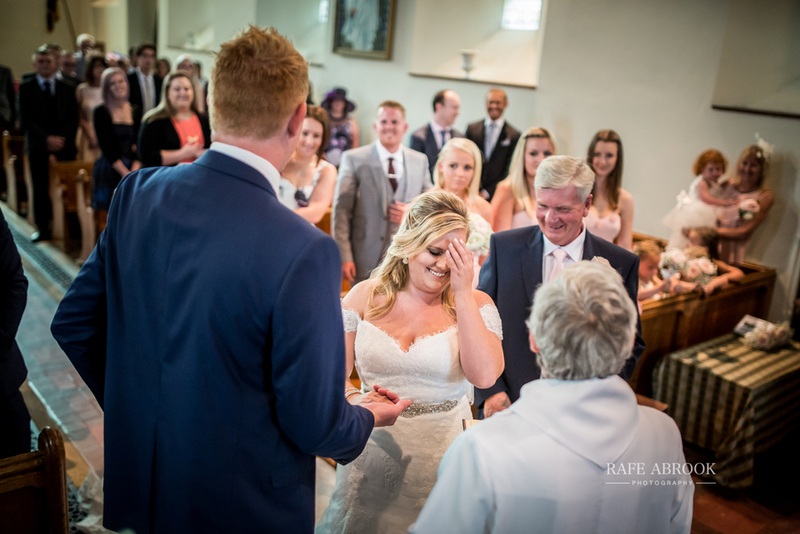 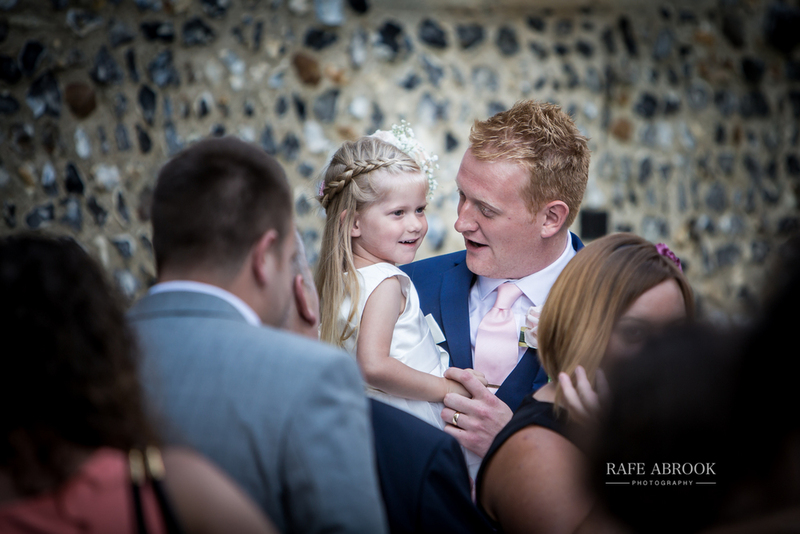 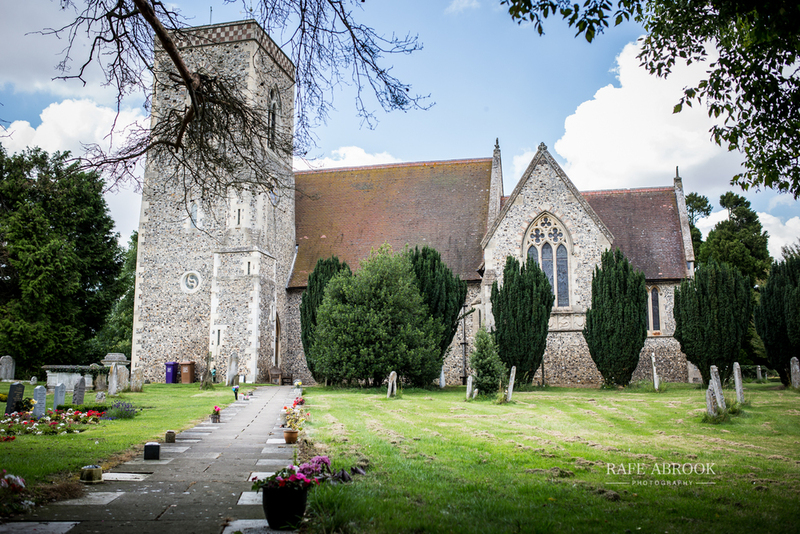 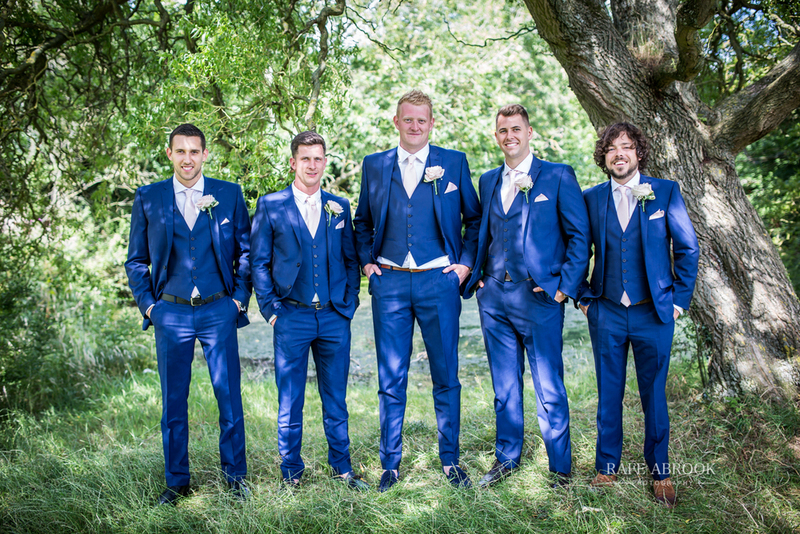 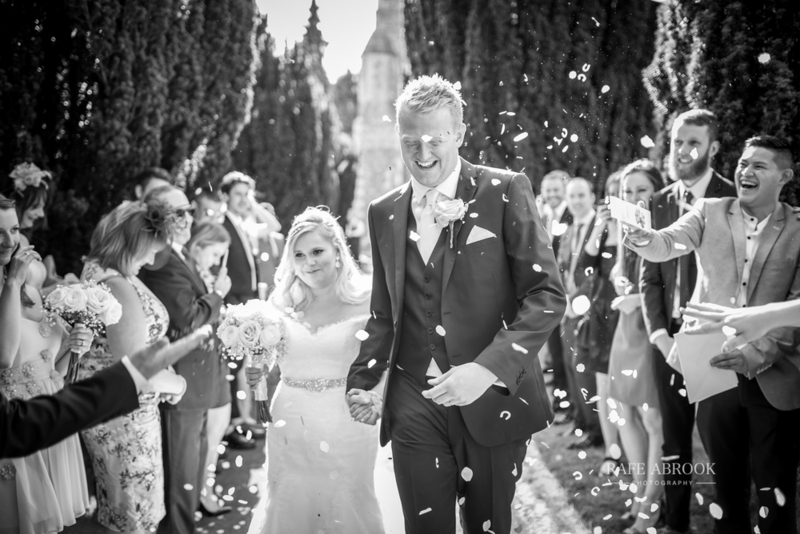 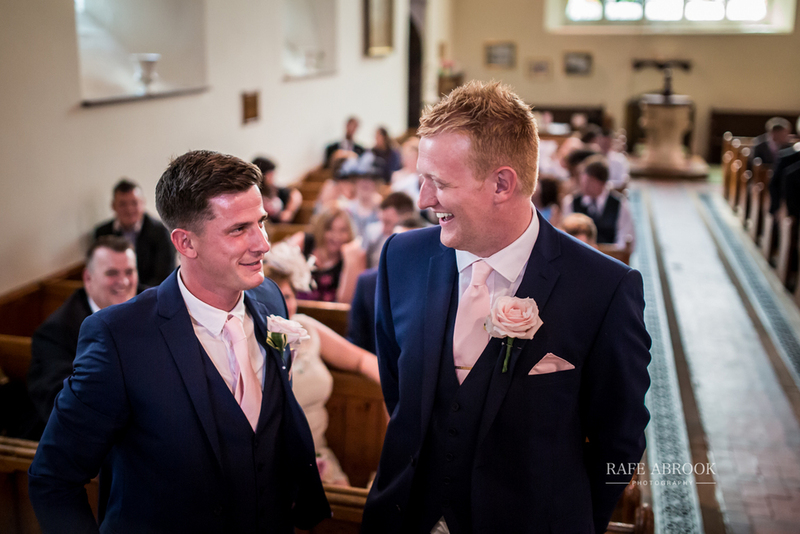 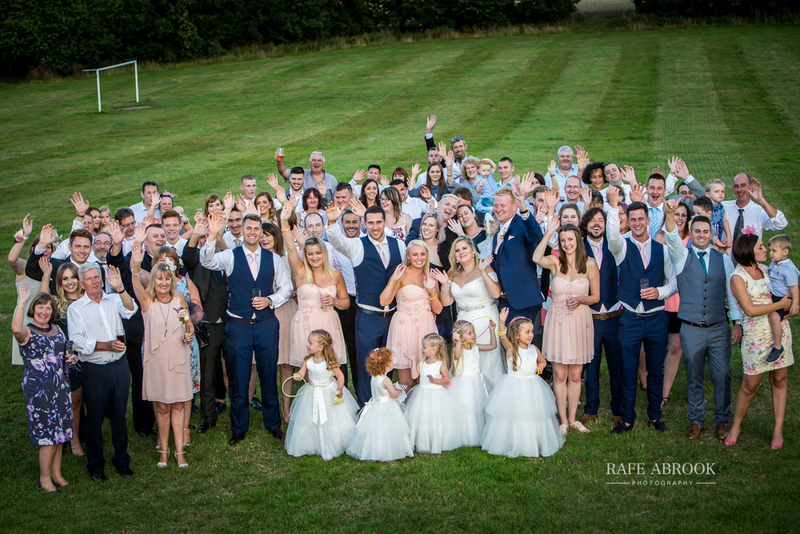 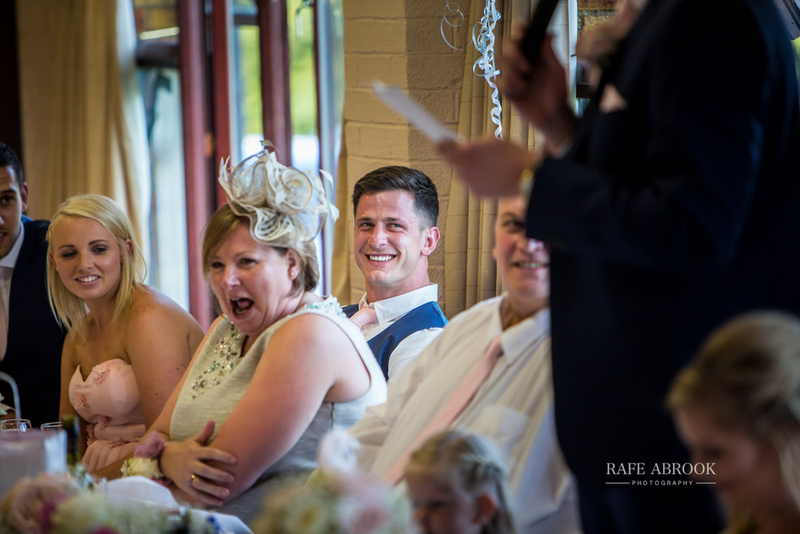 Lisa & Danny enjoyed a lovely wedding utilising the village of Lilley to its fullest! 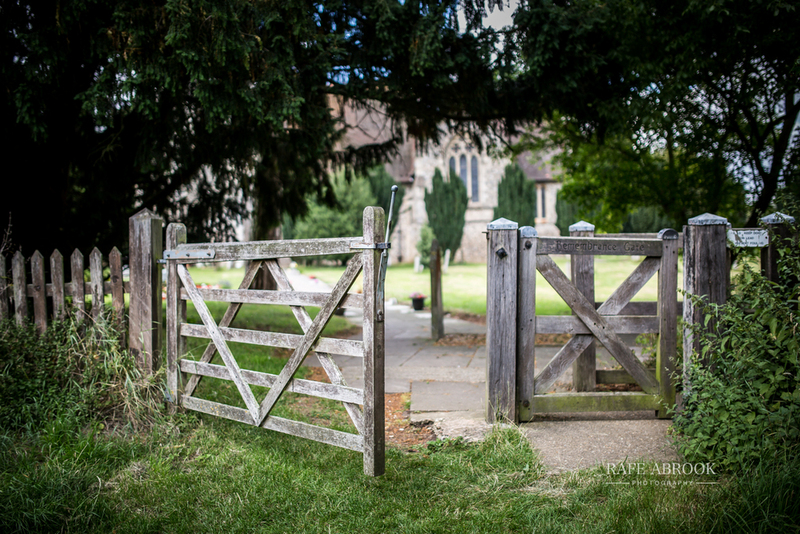 St Peters Church as used for the ceremony before everyone trotted across the green to the village hall just yards away. 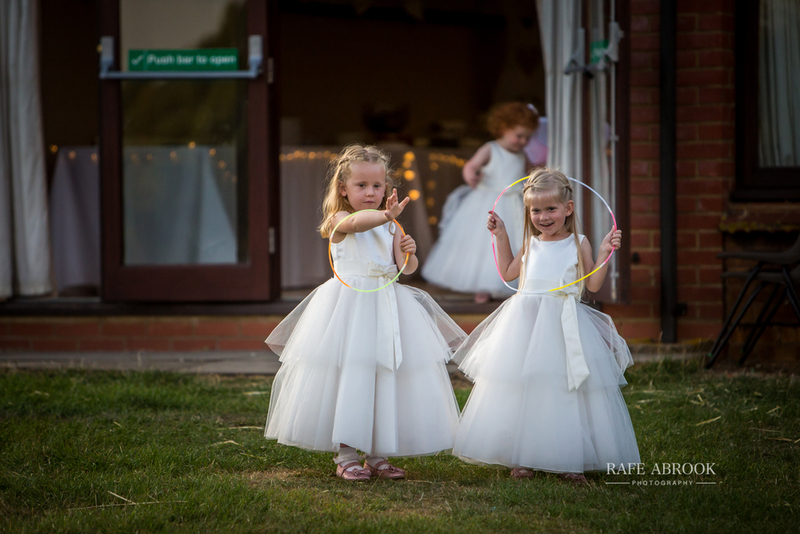 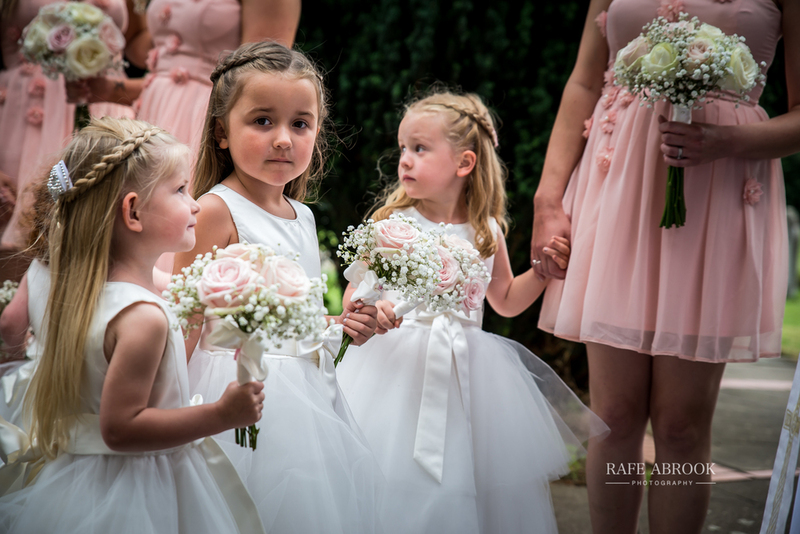 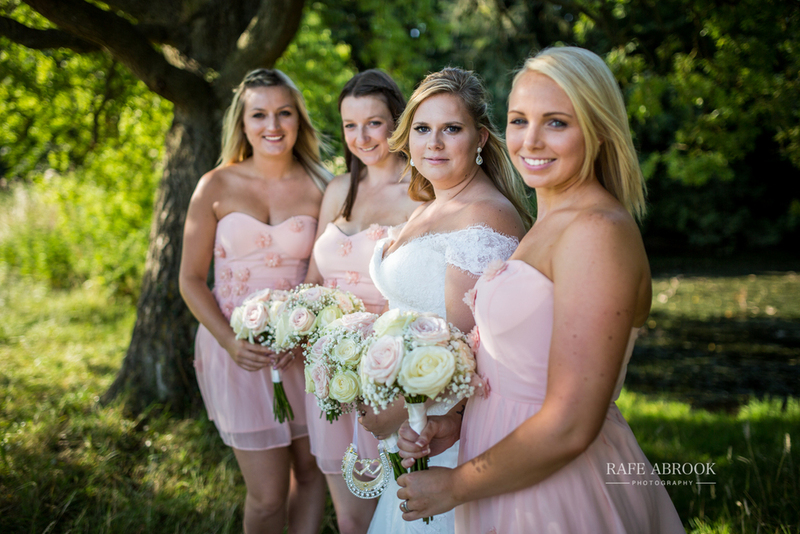 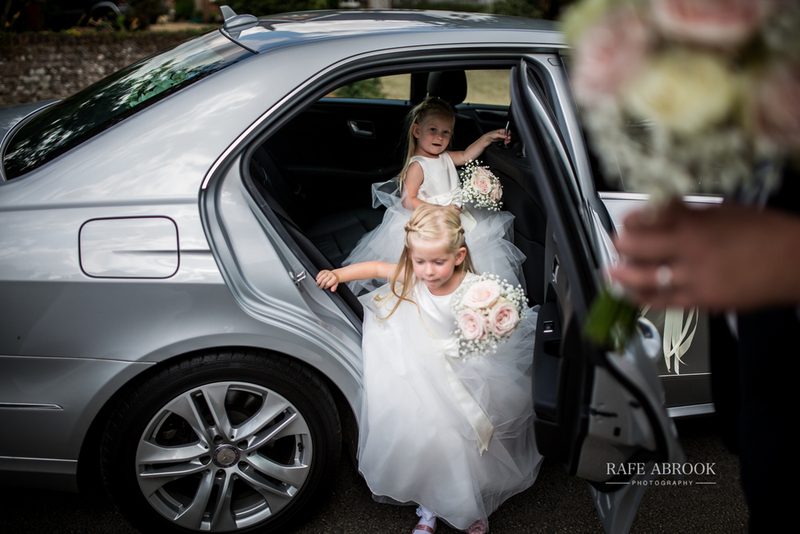 Their twin girls looked beautiful as flower girls and the wedding party enjoyed a lovely warm summers day before dancing their socks off in the evening disco!